Ice Cream Convos sat down with Latin recording artist and "Love & Hip Hop: Miami" star Veronica Vega to get the scoop on her life as a reality TV star, her music, working with Polo Da Don and the 16-day bike ride that changed her life. 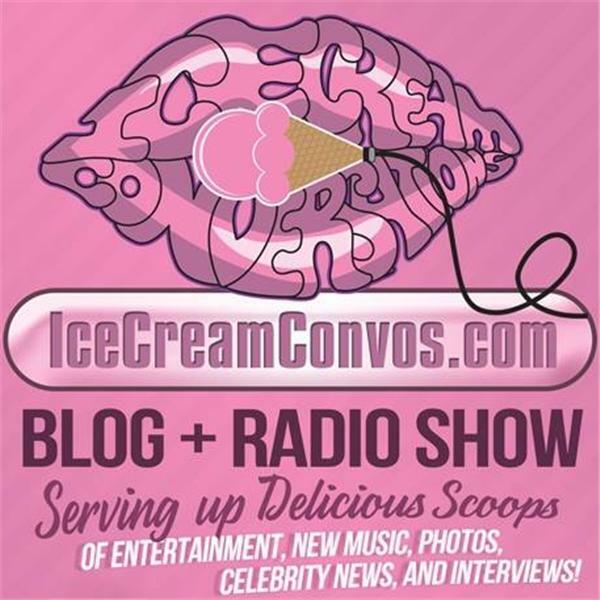 Visit IceCreamConvos.com for more delicious scoops of entertainment and celebrity news. Ice Cream Convos chats with "Black Lightning" stars Cress Williams, China Anne McClain, Damon Gupton and creator Salim Akil about the hit superhero drama series at SCAD aTVfest in Atlanta. Ice Cream Convos chats with "The Chi" stars Yolonda Ross, Jacob Latimore and Tiffany Boone about their roles on Showtime's hit drama series at SCAD aTVfest in Atlanta. Oh No, Usher! What Is You Doin, Baby?!? !